The International Association for Media and Communication Research -IAMCR- and the Urban Communication Foundation are pleased to announce that the 2016 UCF/IAMCR Urban Communication Research Grant will be awarded to Myria Georgiou and Wallis Motta-Guarneros, both from the Department of Media and Communications of the London School of Economics and Political Science, for their project Community Through Digital Connectivity? Communication Infrastructure in Multicultural London. The project integrates participatory action research approaches, communication asset mapping and the use of established communication studies methods (ethnographic research, survey, focus groups), in order to understand the role that communication plays in promoting or hindering community among London’s diverse populations. The researchers recorded the communication infrastructures of a London neighbourhood and examined how locals communicate with one another to mobilise themselves about local issues. The study provides an analysis of the dynamic interaction between informal networks of communication, media outlets and urban space use, identifying their consequences for community building. With the grant they will do further work to advance community engagement and knowledge sharing, reflecting on the data they have produced alongside local communities to support their use of communication assets. This year the selection committee will also award an honorable mention to a project by Jhessica Reia, a doctoral candidate in the School of Communication of the Federal University of Rio de Janeiro (UFRJ) in Brazil for the project The city as a stage: Regulation, public space, and street performance in media cities. The project's main goal is "to discuss the appropriation of urban public spaces by street performers and how the regulation and the control policies of these artistic interventions impact everyday life, sociability, and heterogeneity of cities." Funded by the Urban Communication Foundation, the annual €1,500 research grant supports communication and media research that advances our understanding of the growing complexity of the urban environment. It is predicated on the assumption that communication scholars have a valuable contribution to make to understanding the urban landscape. A 5-person committee, consisting of three IAMCR members and two Urban Communication Foundation representatives, judged the submitted proposals. The IAMCR representatives on the committee are Nico Carpentier (chair), Aimée Vega Montiel and Cees Hamelink. The Urban Communication Foundation representatives are Gary Gumpert and Susan Drucker. The research grant will be awarded at IAMCR 2016 during the plenary session on 28 July at 11:00. 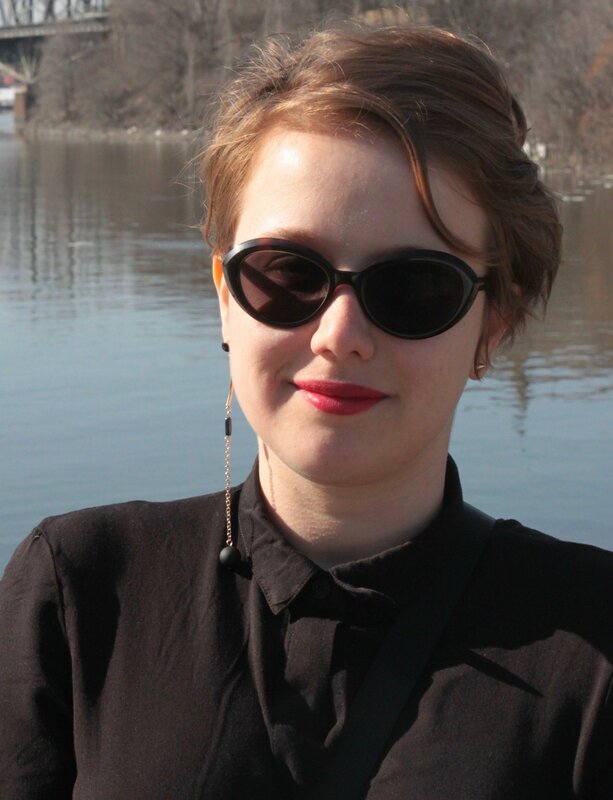 Also during IAMCR 2016, Olesya Venger, winner of the 2015 IAMCR/UCF Urban Communication Research Grant, will present the results of her research during a special session at 11:00 on 30 July. Wallis Motta is a Fellow in the Department of Media and Communications at the London School of Economics and Political Science. Her scholarship is interdisciplinary, lying in the intersection of Anthropology, Communication and STS. She specialises in new media, cities, social change, communities, infrastructures and entrepreneurship. She has published participatory and multi-methods research in Spatial Cultures (2016) and HCI conferences (INTERACT 2013, PerDis'13, PerDis'14). 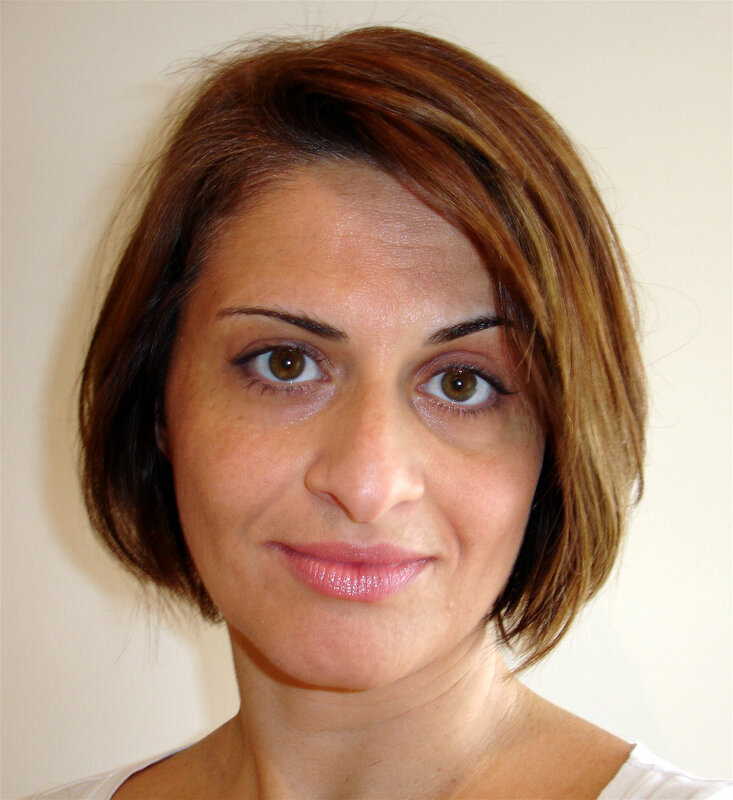 Myria Georgiou is Associate Professor and Deputy Head of the Department of Media and Communications at the London School of Economics and Political Science. Her research focuses on migration, identity, media, and the city. 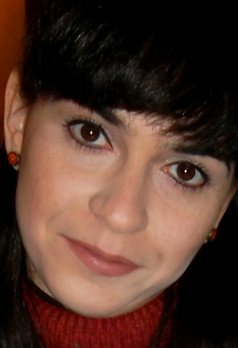 She has conducted a range of crossnational comparative and ethnographic research on these topics across Europe. She is the author of Media and the City: Cosmopolitanism and Difference (2013).